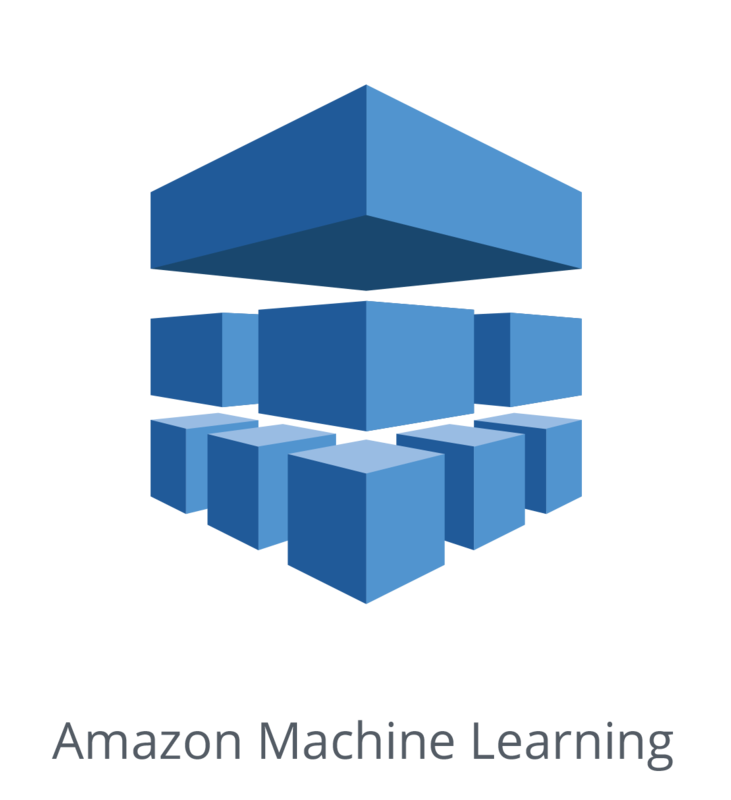 AMAZON MACHINE LEARNING: When this machine learning is integrated with API, it helps developers to build applications based on the models set by Amazon Machine Learning to find a particular pattern or patterns in the data. The fields where this API is used are in fraud detection, demand forecasting methods, targets in marketing and click prediction. This also provides visualization tools and wizards that help to create machine learning models without getting involved with the complex part of ML algorithms and technology. In fact, Amazon Sage Maker is being offered to simplify machine language for novice developers to focus on the data science of building, training, and tuning of machine learning models. BIGML API: This cloud-hosted machine learning and data analysis help users to set up a data source, create a dataset, build a model from the dataset and then make predictions accordingly. It also helps to integrate the functionality of this application with others and create new ones too. It has expertly taken out the complexities of Machine Learning to focus on enhancing and automatic decision making. It also provides robustly engineered algorithms combined with Machine Learning to solve the real world problems with the help of a simple and standardized framework for the company. GUESSWORK API – Founded by Mani Doraisamy and Boobesh Ramalingam, this machine learning platform simplifies the task of integrating the machine language with applications. Its main focus is to predict the intents of customer and it does so by using the Google Prediction API in its engine layer to improve the accuracy of its prediction. It also uses social media data for building up of customer personas and combines it with the business data of a user to bring forward the interests and actions of customers. Unlocking of the hidden data to get answers, monitor trends and surface patterns too. Building and deploying chatbots and virtual agents across a wide range of channels. Tagging and classifying of visual content using machine language. The Watson is believed to have human-like capacities of image recognition, language processing and reasoning of services. Some good examples of this API are ‘medical diagnostic apps’. The powerful API helps to assign tags to one’s images for a better image analysis and discovery. Instant image classification is possible with this API that also leads to automatically categorizing the image content. Helps in custom training by organizing the photos in one’s own list of categories. The powerful API helps colors to extract meaning from the product’s photos. Leads to adult image content moderation based on the state of the art image recognition technology. It also allows developers to work with raw algorithms, bring together multiple regions along with their hierarchies and make use of other platform functions. QALENDRA PREDICTIONS API – This API mines, fuses and structures data from a varied number of sources for the creation of long-range predictions clubbed with data-driven insights. Their Hyper Contextual Data Processing takes into account details of weather conditions, geography, traffic, and prices to examine the conditions for vacations and activities for specific places and time too. Its algorithms ingest big data and compare all destinations for carrying out this function. WINDOWS AZURE MACHINE LEARNING RECOMMENDATIONS API – This API helps to build intelligent algorithms into apps and websites. 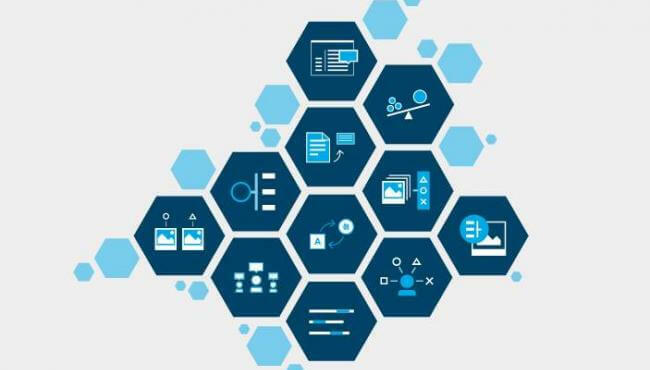 It also empowers data scientists to develop and manage skillfully the AI solutions with the help of CLI and Python tools and a wide range of Azure data too. It is also an efficient collaborative drag and drop tool to build, test and deploy analytic solutions on one’s data. These are the top 10 APIs that one should know for working with Machine Learning. 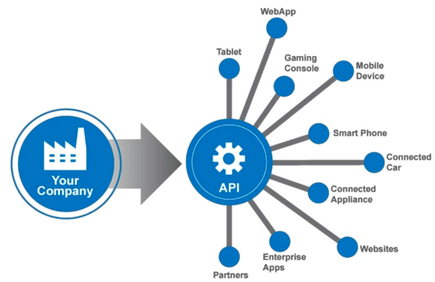 It is necessary to know about these APIs as these are a generic connectivity interface offered to an application. Their modern applications are very developer friendly, easy to access and comprehensible too. These comprehensive APIs are constantly paving the way for user-friendly, innovative and highly customizable experience.